Apple's next iPhone is not expected to arrive until at least September, but leaks and rumors have really accelerated in the past few weeks, and all agree on one thing Apple's alleged iPhone 6 will feature a 4.7-inch display. A new high-quality concept images that put all we know about Apple's next iPhone in a beautiful visual wrapper revealed. 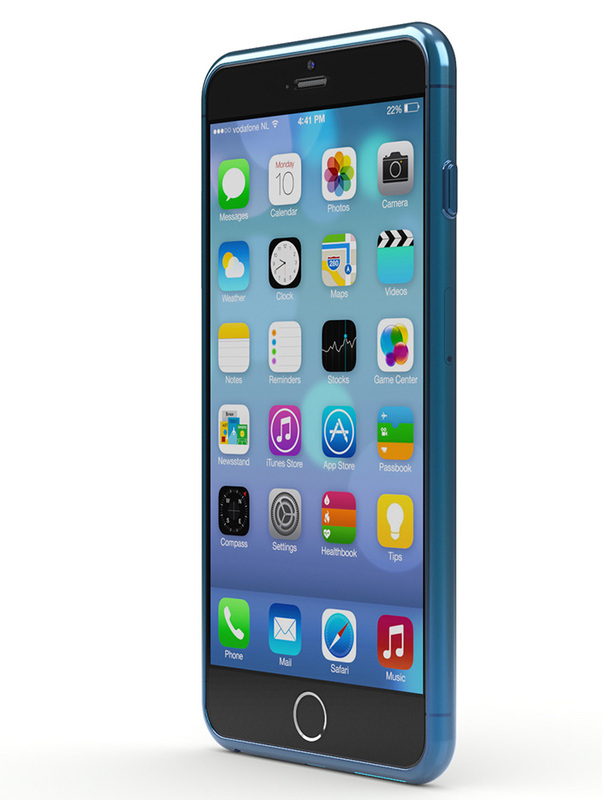 The concept shows an iPhone 6 with a nearly edge-to-edge display, with very minimal side bezels. 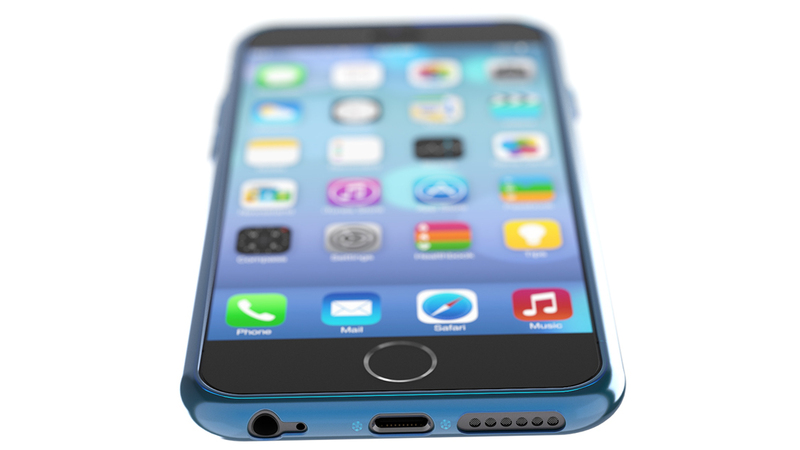 This is the main reason why the next iPhone does not look hugely bigger than the current iPhone 5s the smaller bezels allow for a bigger screen at just a slightly larger physical body of the phone. 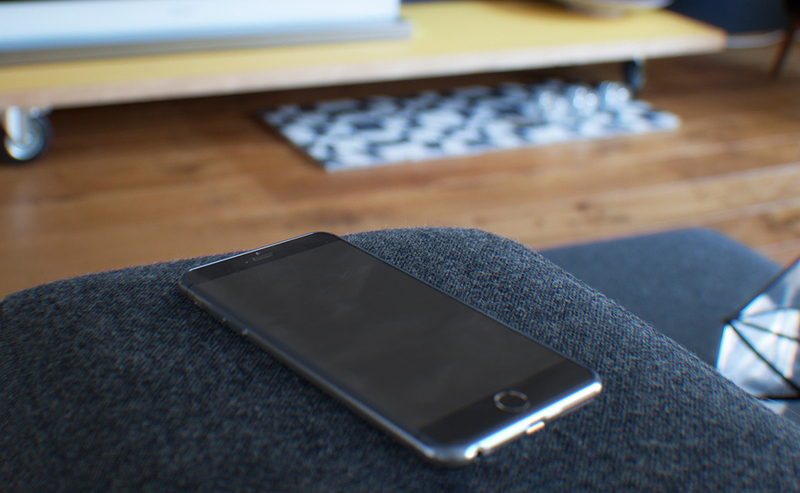 The iPhone 6 with iOS 8 is expected this fall.